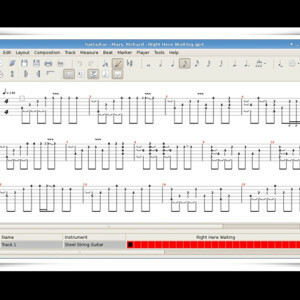 TuxGuitar is a great music composing and studying program with no pretensions to being an actual DAW, although it does contain some DAW kind functions. 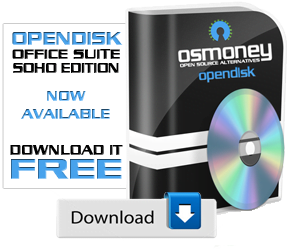 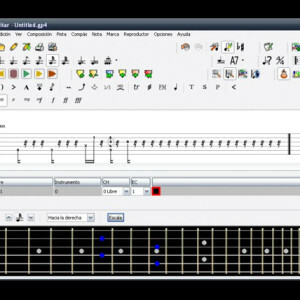 It includes basic features such as tablature editing, score editing, triplet support and the ability to import and export Guitar Pro gp3, gp4, and gp5 PowerTab and TablEdit files and export to standart file-formats such as MIDI, Lilyond and MusicXML. 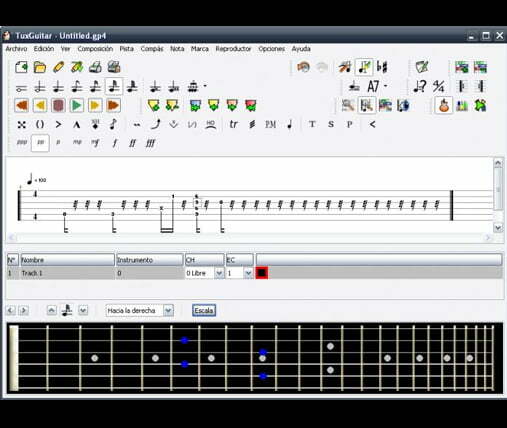 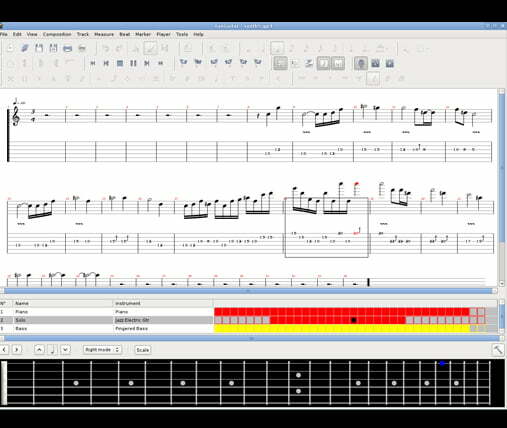 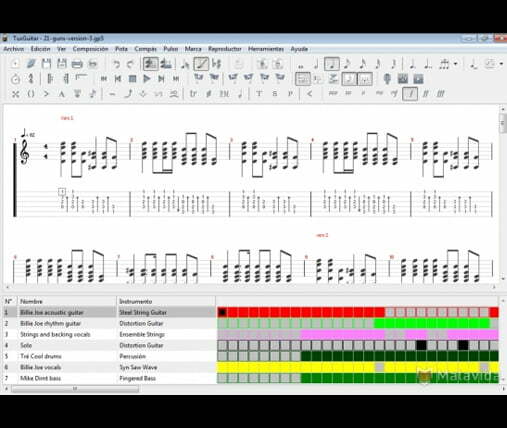 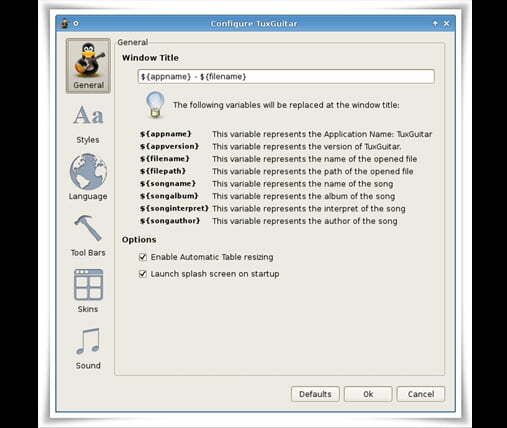 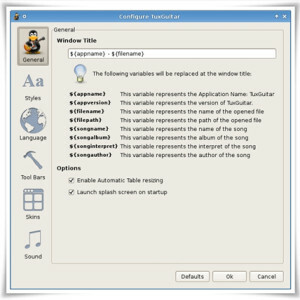 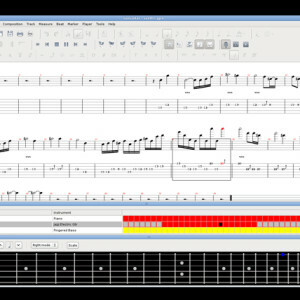 In addition, TuxGuitar can function as a basic MIDI editor using the tablature or staff interface, and as of the 1.0 release, can import and export MIDI files. 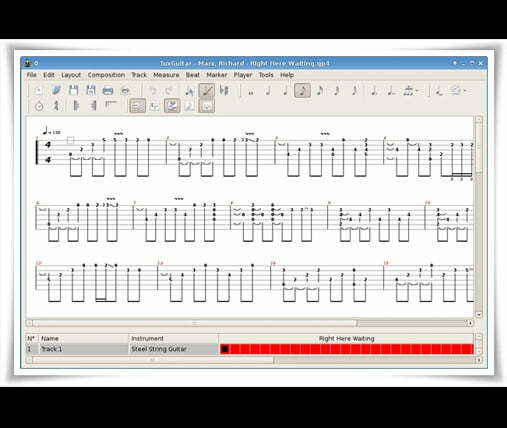 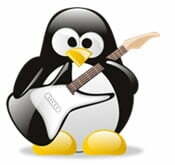 TuxGuitar has almost all of Guitar Pro’s features, it is a complete Guitar Pro clone, down to the interface and menus.